This entry was posted on Thursday, September 22nd, 2011 at 8:36 pm and is filed under Anime Remix- Japanese Culture Edition. You can follow any responses to this entry through the RSS 2.0 feed. You can leave a response, or trackback from your own site. 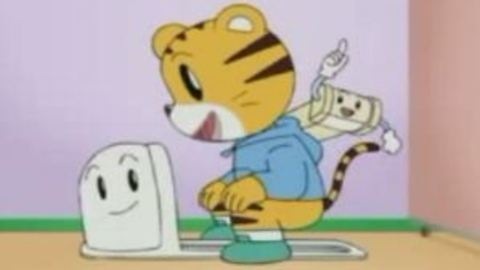 5 Responses to Anime Remix: Japanese Culture Edition-Weird Japanese Potty Training Video!!!! Yep, why they would do that I haven’t got a clue. loll these videos have actually been around for a while lol. But yeah, they are quiiiittteeeee the training material >.>…lol i swear, sometimes Japan just takes 2 steps back when we least expect it lol. But then again, if that’s what it takes to stay the one of the safest places in the world, then so be it lol. Well except for the radiation for the nuclear reactor effing up everything.